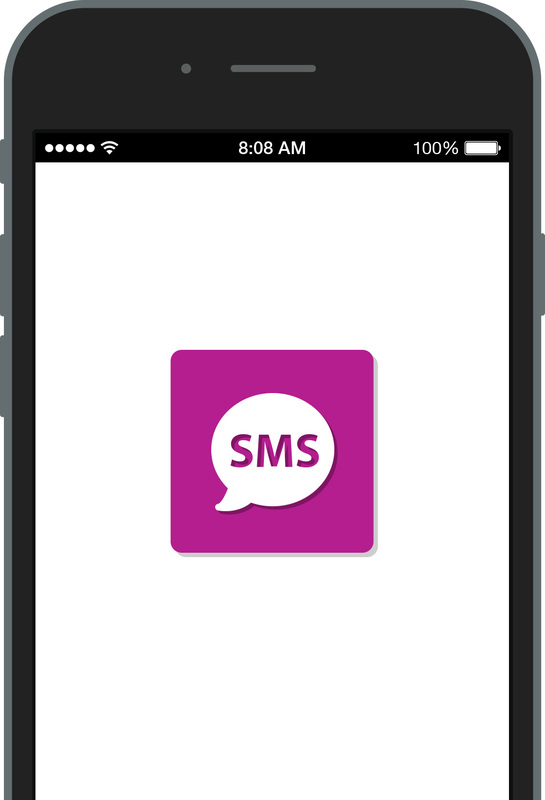 SMS Enquiries Tap on "Write Messages" or the equivalent SMS application on your smartphone. 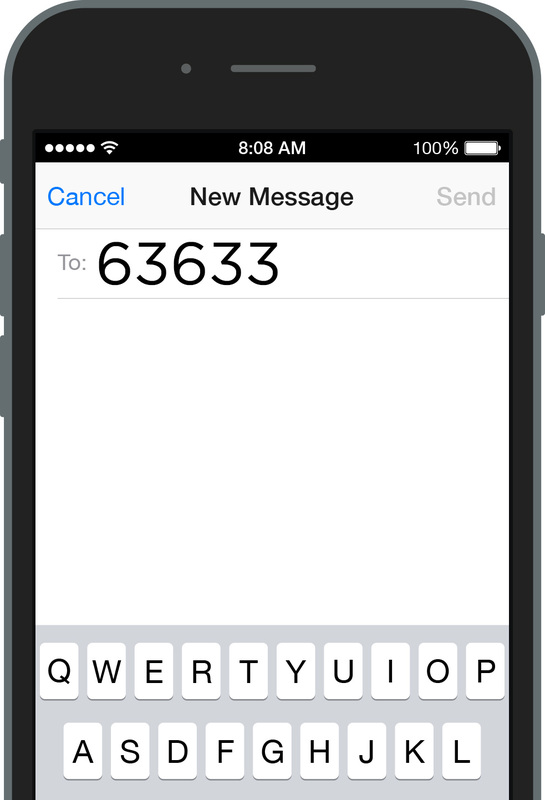 Tap on "Write Messages" or the equivalent SMS application on your smartphone. Standard SMS rates will be charged for every unsuccessful SMS received.